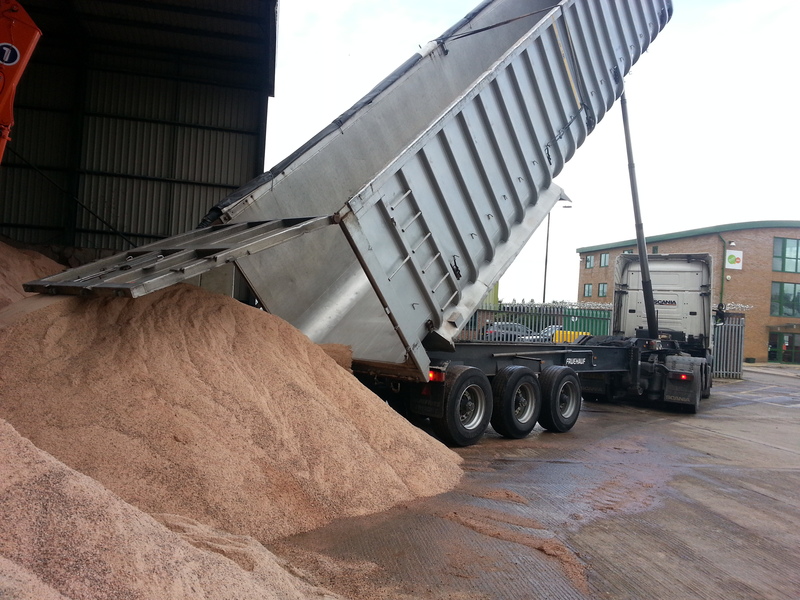 Merton Council is well prepared to deal with icy roads in the coming days and weeks with its store of 2,400 tonnes of salt and fleet of five gritters at the ready. As the temperatures drop, residents can be secure in the knowledge that the borough’s priority routes will be kept clear of snow and ice this winter. The council’s contractor has already been out and about gritting roads and pavements around town centres, train stations and local shops as needed. A winter maintenance duty officer is on call 24 hours a day, seven days a week to make decisions on gritting activity based on Met Office forecasts.